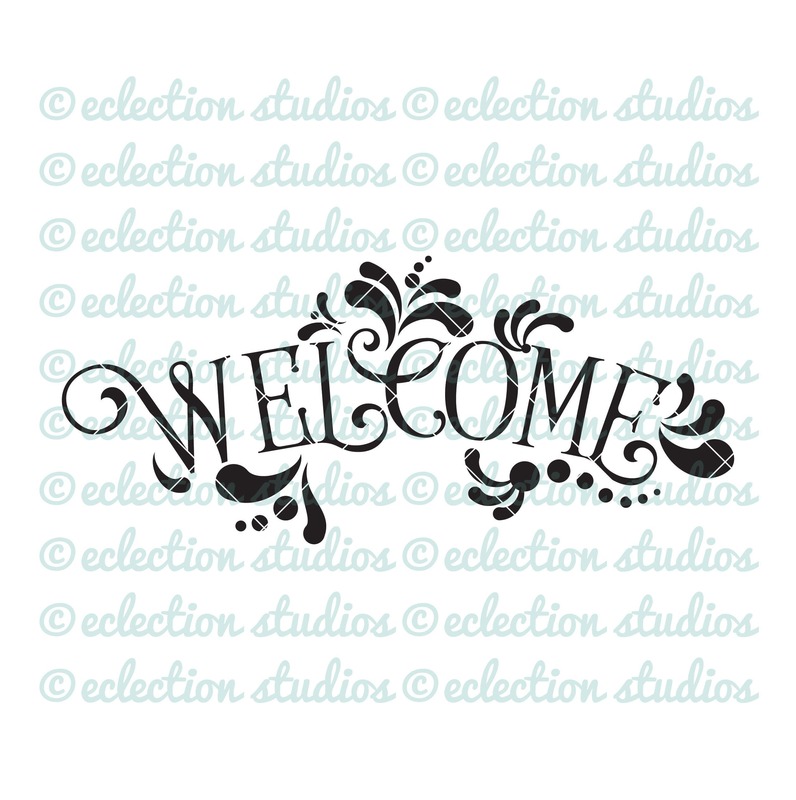 "Welcome" word art in JPEG, PNG, SVG, DXF, and EPS file formats ready for to print or cut and add to your own creations. JUST PERFECT! LOVED THE QUALITY!